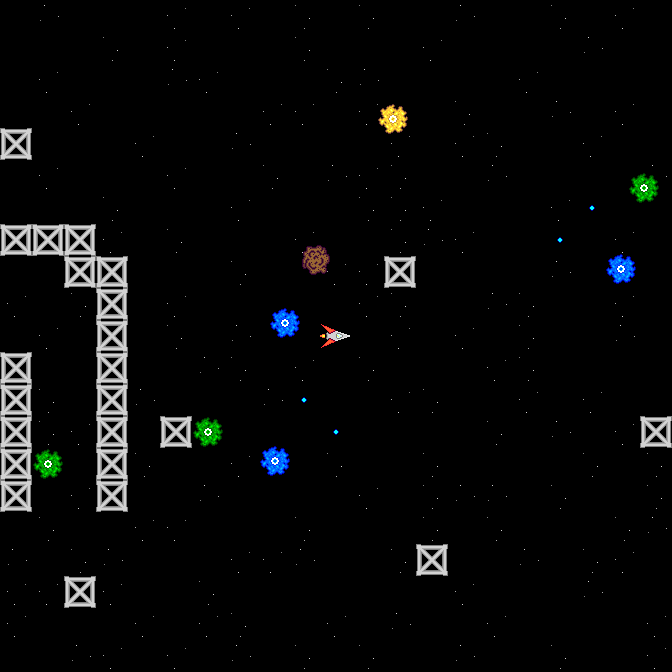 Multiplayer spaceship battles! Battle aliens, gather power-ups, and team up with friends, or battle each other! It's a blast! The Galaxy War destroyed the home worlds of all the advanced civilizations of the galaxy, and now the survivors have been left in cold space. You have nothing to fight for but your life . . . or what's left of it. 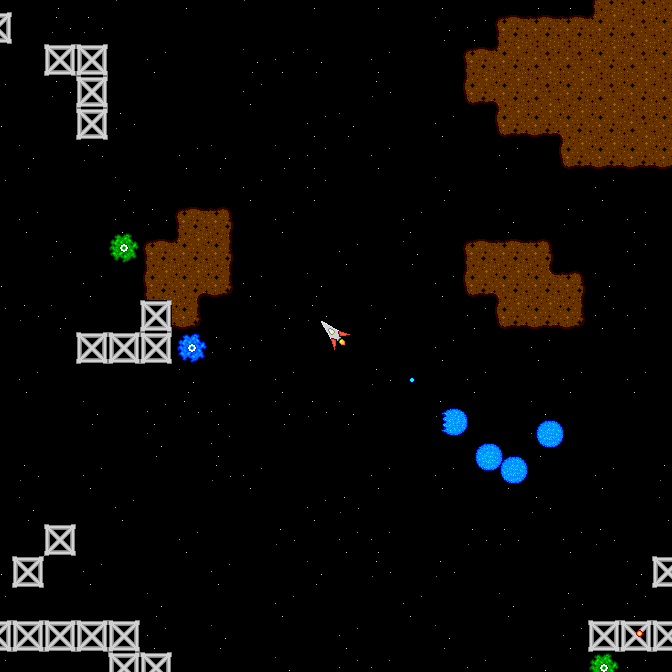 Retrieve weapons and supplies from among the ruined space stations and asteroids, but watch out for other life out there! The slimies are coming for you! Visit www.tyruswoo.com to check out my other work in game design! Join the Tyruswoo BYOND community! 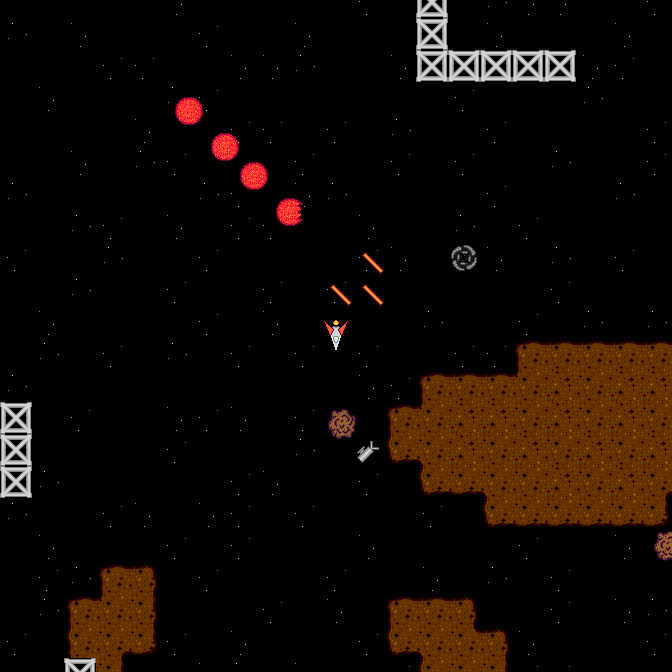 By subscribing, you support development of Space Blast!